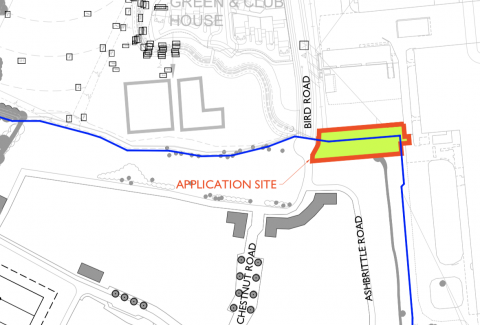 A planning application has been submitted to construct a new pedestrian and cycleway link between Bird Road, Coopers Edge and the Gloucester Business Park. The full application can be found here. I think this will only attract more staff cars from the business park to be parked on the Bird / Folland Road estate and now Coopers edge. And then use this walkway for a quicker route into work. As it stands the council has fully legalised them to park in these areas already making access into some roads difficult. Also single yellow lines have been put outside every house meaning no visitors can park ourside your own house between working hours in fear of getting a ticket.